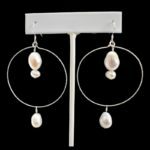 The pearl threader earrings inspired by the beautiful island of Mustique are one-of-a-kind, unique earrings. 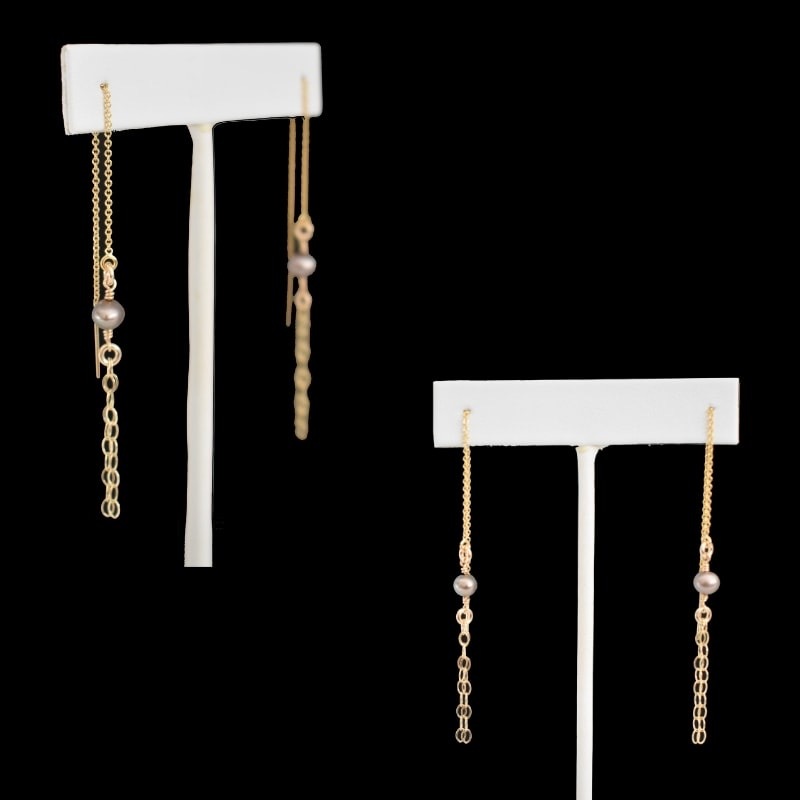 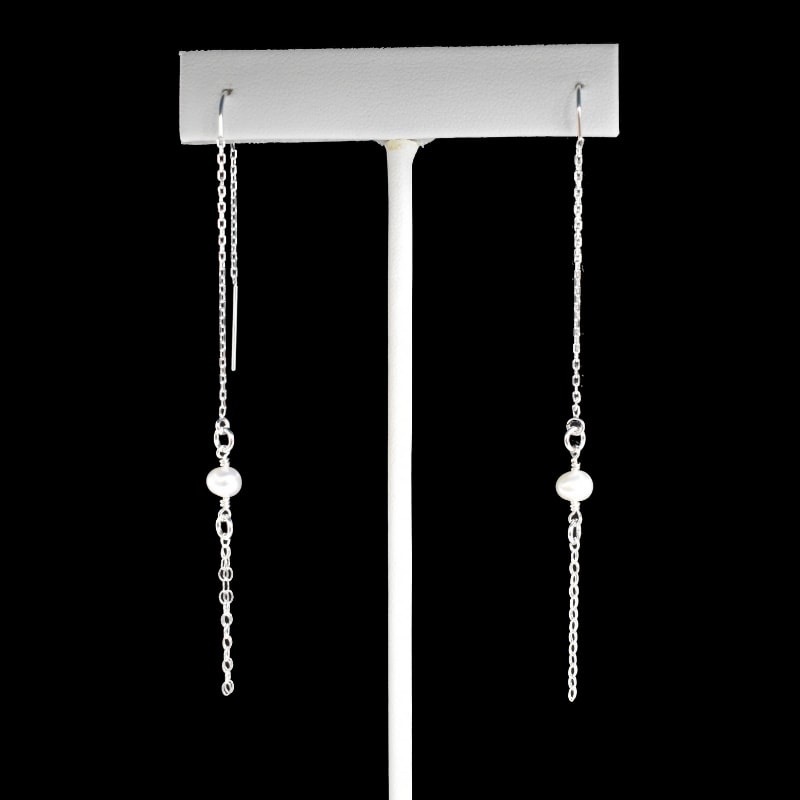 These lightweight earrings are perfect for Spring and Summer weddings as well as every day looks. 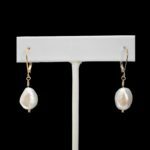 Handcrafted with sterling silver or 14k gold-fill, your MUSTIQUE ISLAND threader pearl earrings are next-level beautiful!